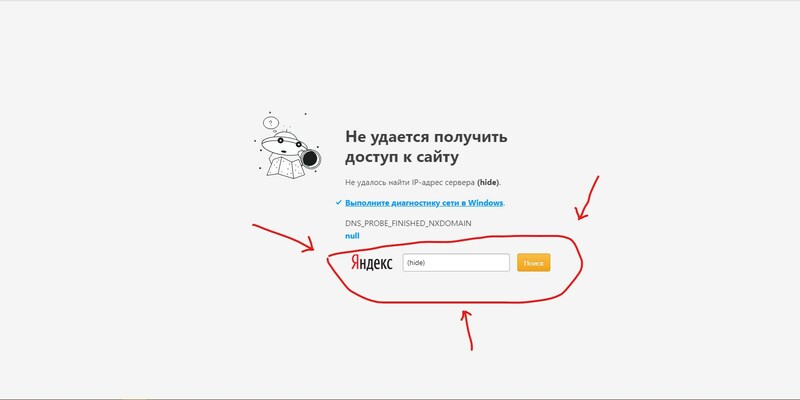 How to change or remove yandex search? Sure you can - if you're willing to pretend to be in the US then it isn't Yandex but Google. temkem last edited by @debugger94 This post is deleted! After updating the browser, the opportunity to change the search on this page. By selecting a search in the quick search on the main. I did not even think that they would add it so quickly!